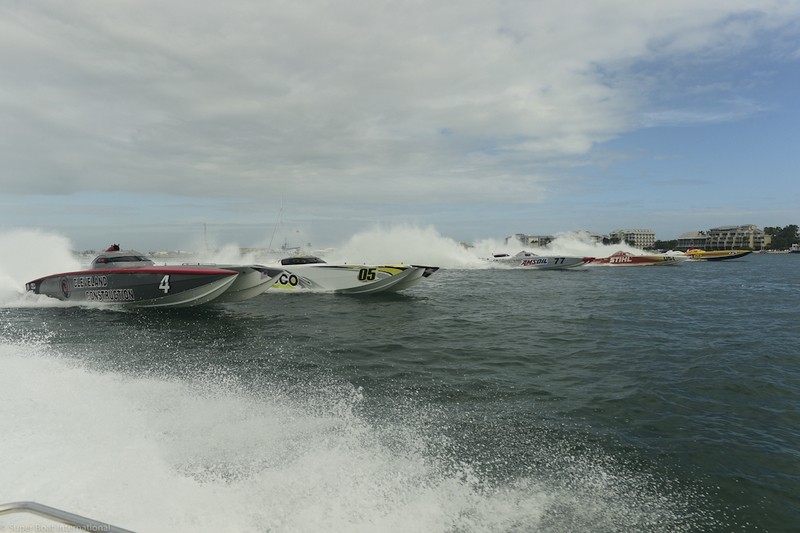 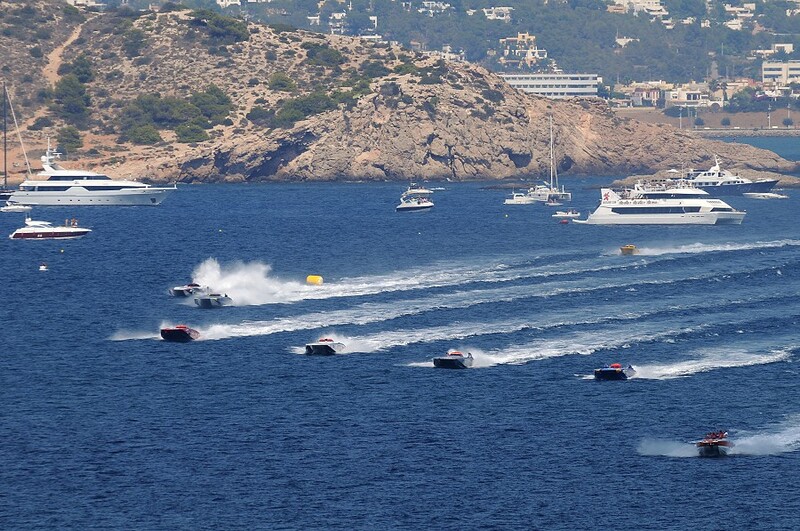 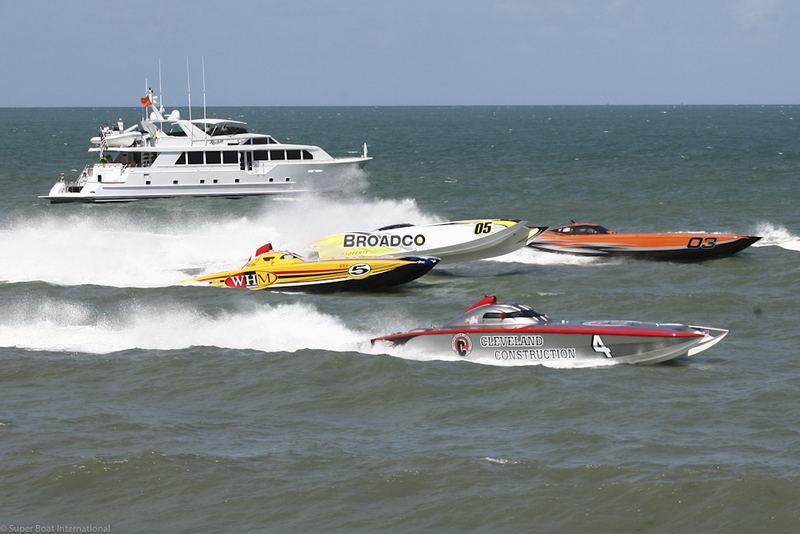 Conditions were perfect for the 6th Annual Bright House Super Boat National Championships this past weekend. 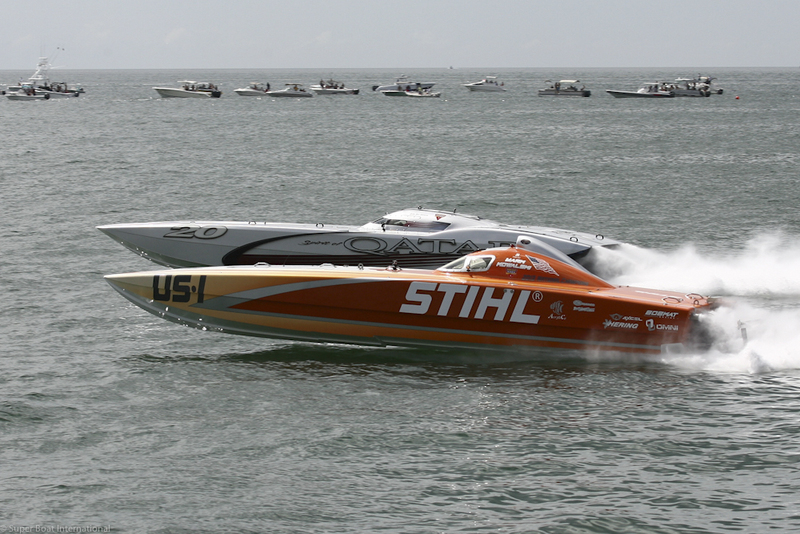 With the exciting 3-race format, lasting hours into the sunny afternoon, Superboat Class winner Team STIHL took home first place and the National Championship title. 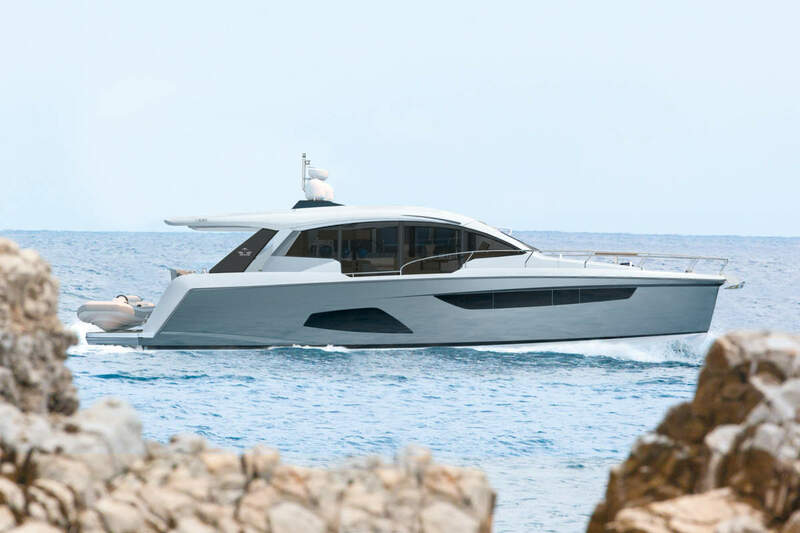 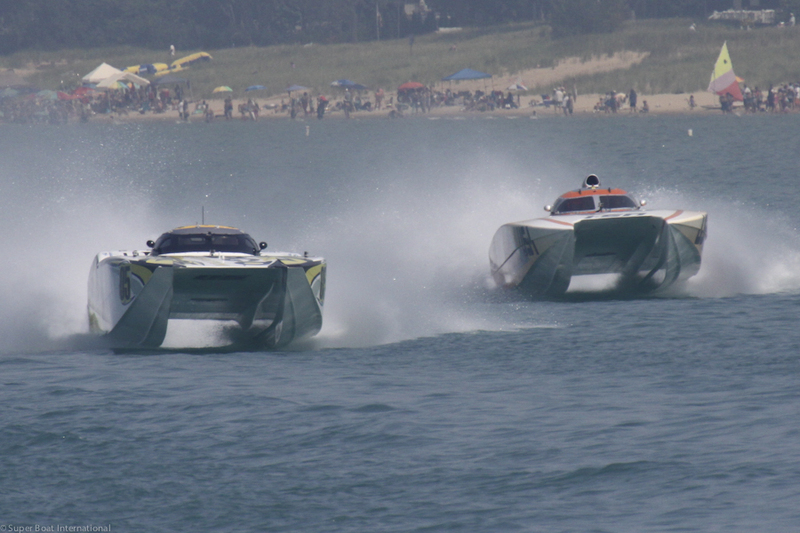 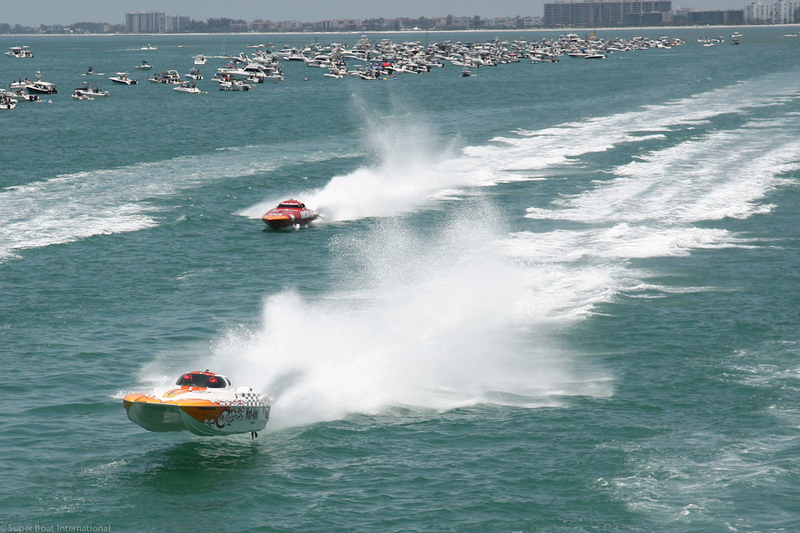 This race exhibited rollovers and spin-outs which ultimately left the crowds in awe as these powerful boats raced up and down Clearwater Beach.